▪　Gas volume growth of 10% in Jan-Apr. ENN booked gas sales volume growth of c.10% in Jan-Apr 2016, mainly driven by the city-gat price cut in Nov 2015 and coal-to-gas conversion. This resulted in higher demand from residential, commercial, and industrial customers. In some areas, natural gas is much cheaper than LPG for residents. ▪　Import of LNG to begin in 2018. 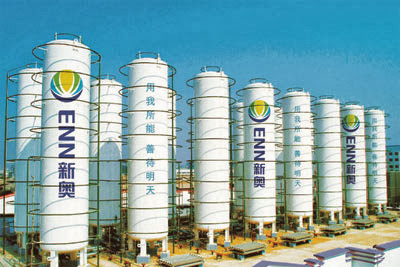 The chairman of ENN has invested in a LNG receiving terminal in Zhoushan, with an annual capacity of 3MM tons. Construction is expected to be completed in 2018. Currently, ENN has signed contracts with three major global upstream players to source 1.5MM tons of LNG annually from 2018 for five years, taking up 50% of capacity at that terminal. The LNG price of those contracts is linked to international oil prices with a cap and a floor. 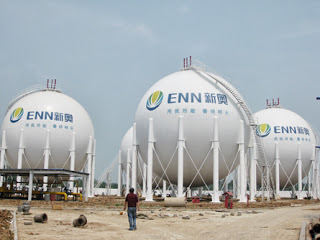 However, ENN may also import LNG at spot prices and may use other receiving terminals as well, given the current low utilization rate of other LNG receiving terminals in China. 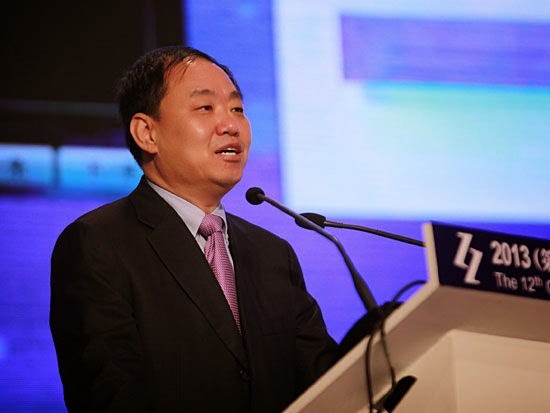 ▪　Similar policy risks from Zhejiang? 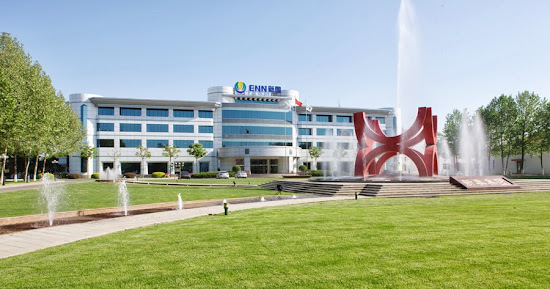 Management said that the dollar margin of Zhejiang used to be among the highest in China. 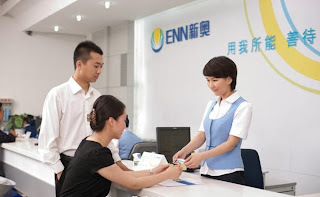 ENN’s selling price to industrial users in Zhejiang could be as high as Rmb3.8/cm, while the average cost was c. Rmb2.4/cm, resulting in a c.Rmb1.4/cm margin, which is higher than the company’s average of Rmb0.9/cm. 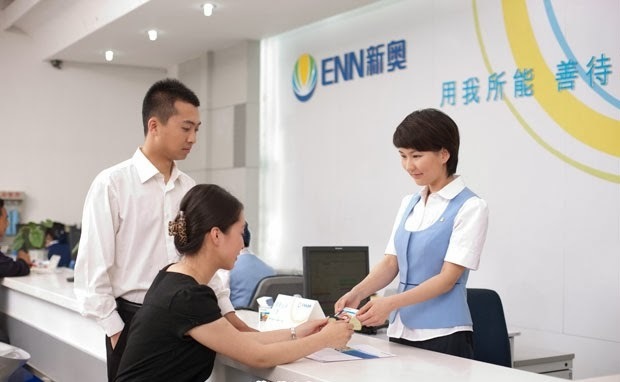 However, there is no other province following Zhejiang’s move to lower the cap on the retail price. 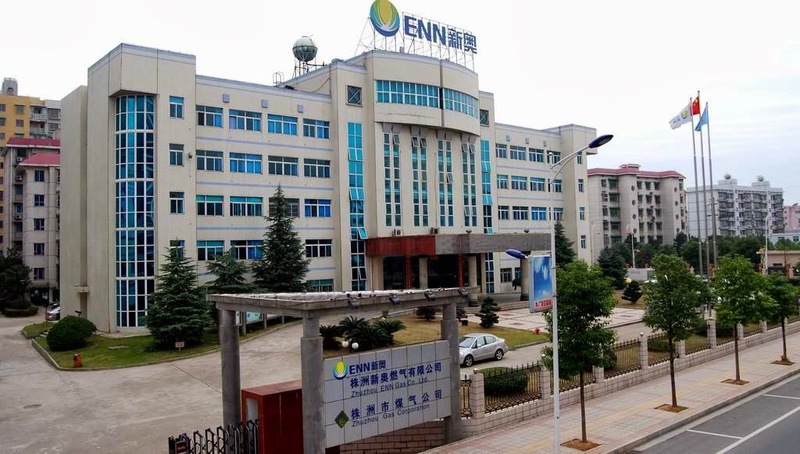 Only three of ENN’s city-gas projects in Zhejiang have implemented this price cut so far. The projects sell c.30MCM of gas pa, compared with their total of c.200MCM of natural gas sold in Zhejiang last year. ▪　Lower guidance on new connections. New connections this year will be c.1.4-1.6MM, lower than that of last year due to a slowdown in property sales. 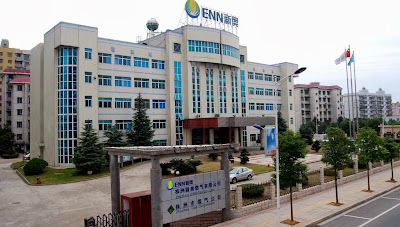 Since ENN’s penetrate is only c.50%, there is still room for new connections. In 2016, about 70% of new connections will come from new buildings, the same as last year. 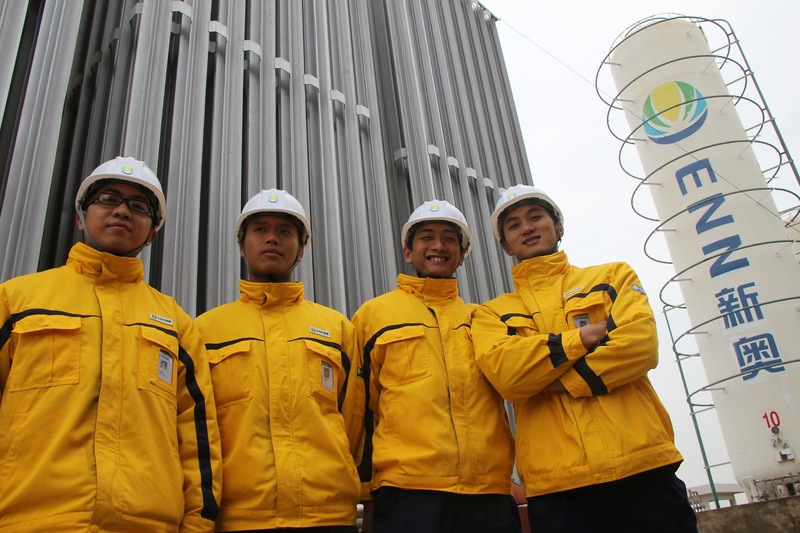 Management is confident that connection fees will not be cancelled in the next 5-10 years due to the low gas penetration rate nationwide. 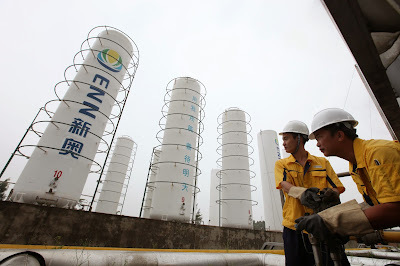 China Gas Utilities The demand growth mystery? 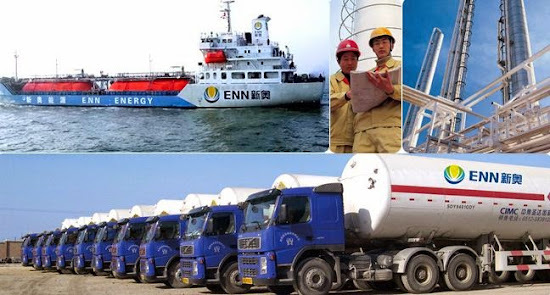 According to NDRC’s announcement today (21 June), China gas demand increased by 3.5% y/y and 0.6% y/y in April and May, recording YTD growth of 10.6% y/y. However, the earlier data from National Bureau of Statistics (NBS) and China Customs told a different story, which implies gas apparent consumption growth of 18% /13% in April/May and YTD growth of 14%. We think China’s actual demand growth should be somewhere between NDRC number and NBS+Customs number, as the NDRC number may miss the LNG direct supply part and the NBS+Customs number does not consider inventory change. 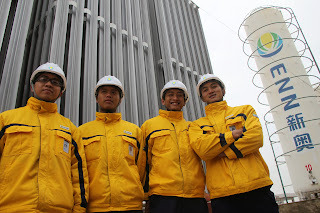 The citygas distributors still saw robust gas volume growth continuing in April and May.